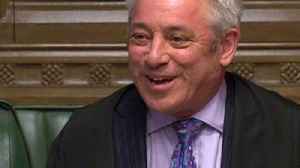 Instead of allowing the government to table the same agreement, Speaker Bercow said the proposal must be substantially changed before it can be put to another vote. 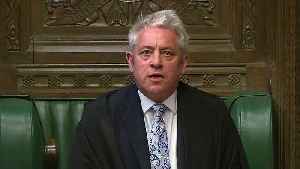 Speaker Bercow invoked a 400-year-old parliamentary rule, which says similar proposals cannot be voted on in the House of Commons more than once during the same session. 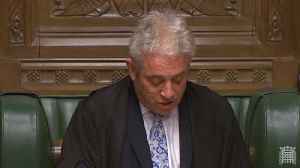 Commons Speaker John Bercow casts the deciding vote to a Brexit amendment, the first Speaker to break a tie in 26 years. 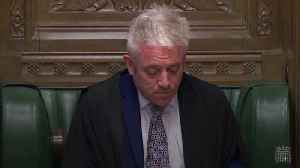 Speaker John Bercow explains why he has not chosen Motion B for debate which requires the UK to leave the EU without a deal. 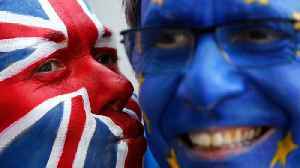 Report by Khanomh. 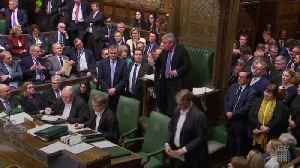 Like us on Facebook at http://www.facebook.com/itn and..
Speaker John Bercow has announced which amendments he has selected for tonight’s debate to be voted on. 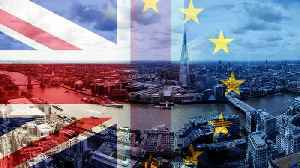 He has picked Motion C: Customs union tabled by Ken Clarke, Motion D: 'Common Market 2.0' -.. 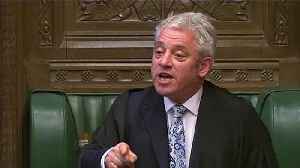 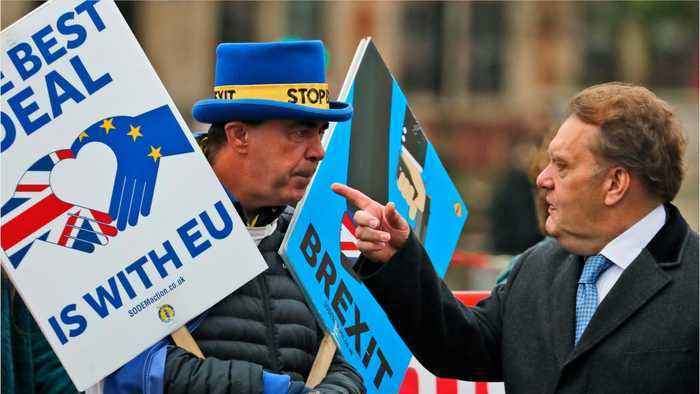 According to Reuters, British parliament Speaker John Bercow accepted the government's bid to hold another vote on Brexit.